This time, agreement has been reached with Airbus to postpone the delivery of A320neo and A321LR aircraft. 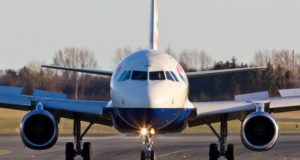 In a further move to ease its capital expenditure commitments as it adjusts its strained finances, Norwegian has reached an agreement with Airbus to push back part of the order book, including A320neos and A321LRs. 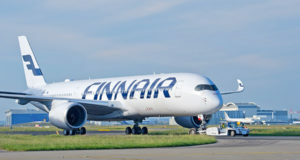 Norwegian subsidiary Arctic Aviation Assets says the delivery postponement comes after talks with the aircraft manufacturer over recent months. The move is expected to reduce the company’s capital expenditure commitments by around US$570 million for 2019 and 2020. 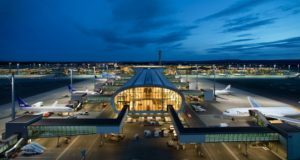 Norwegian says the delay is in line with its “strategy of capitalising on the scale built up over the last few years and the changed focus from growth to profitability”. According to Airbus data cited by Air Transport World, Arctic Aviation Assets has seven A320neos on order and has taken delivery of seven of the type, while Norwegian has 63 A320neos and 30 A321neos on order. 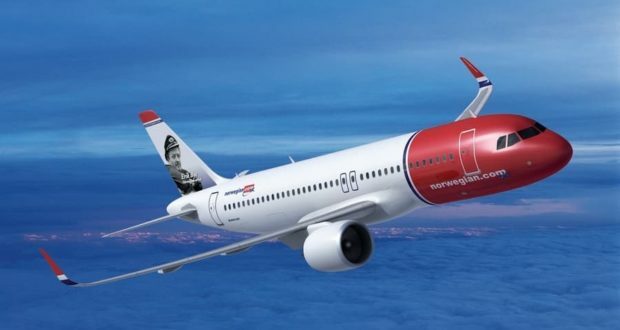 Norwegian has already postponed the delivery of 12 Boeing 737 MAX planes from 2020 to 2023-24 and four Airbus A321LRs from 2019 to 2020. The airline says it sold 15 aircraft in 2018, with contracts signed to divest another four. 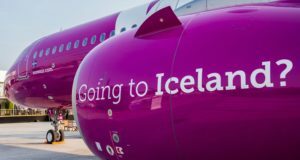 The Scandinavian long-haul low-cost carrier’s drive to cut costs and boost profitability comes after years of rapid expansion that raised questions about that strategy’s sustainability. Like the revelation a week ago that it had signed a deal for the sale of two Boeing 737-800 aircraft, the new announcement is in line with a stock exchange statement titled “Norwegian strengthens its balance sheet through a fully underwritten rights issue of NOK 3 billion” (€310 million) on January 29. 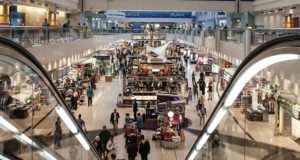 As part of this rights issue, the sale of aircraft was highlighted as a measure to reduce capital expenditures, in addition to the postponement of aircraft deliveries.